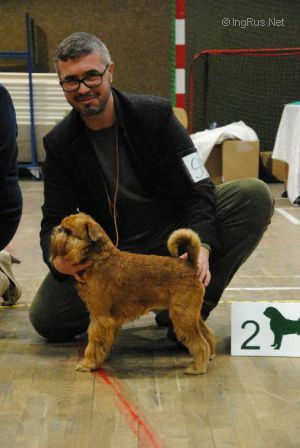 DEE DEE DE LA TORMENTA DEL MAR - World Pedigree DataBase Griffon Bruxellois, Griffon Belge, Petit Brabancon, Griffon Bruxellois, Griffon Belge, Petit Brabancon Pedigree DataBase. C.I.B. Vet. Ch. SK., Grand. SK Jun., AT Jun., Club. Jun.